These videos and narrated powerpoints can help you learn how to safely preserve food or add interest to your teaching. You can find many video resources online, but for safe preserving be sure to follow trusted resources from the University of Wisconsin, Division of Extension. Mini Modules – Using narrated powerpoint, the University of Minnesota has created 20 5-minute online Food Preservation mini-modules. Topics include Pressure Canning 101, Boiling Water Canning Method, Jam and Jelly Basics, and more. 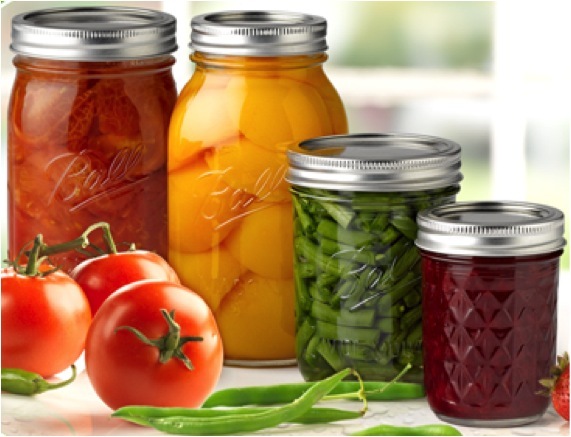 A quick overview of canning can be found in Home Canning Basics from Penn State University.